Sweet n Savory Cafe in Wilmington presents Benny Hill Jazz. 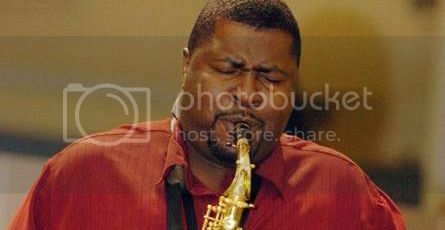 A local musician with a relaxing style of jazz, thi local legend teaches musical theory at Cape Fear Community College and performs a varied range of jazz ballads. He also takes requests.